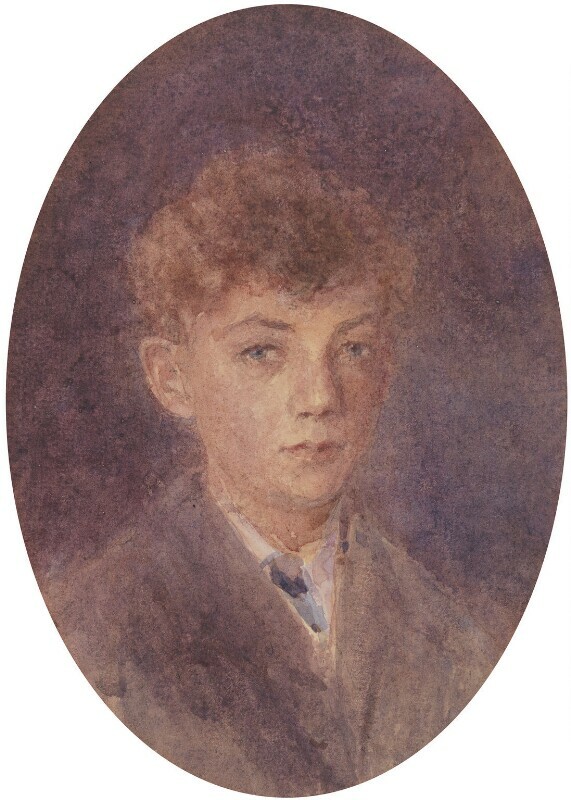 (Edward) Benjamin Britten, Baron Britten (1913-1976), Composer. Sitter in 119 portraits, Artist of 5 portraits. Sarah Fanny Hockey (baptised 1875-1939). Artist of 1 portrait. The Government of Ireland Act (Fourth Home Rule Bill) partitions Ireland into the Irish Free State with a devolved parliament in Dublin and Northern Ireland with a devolved parliament in Belfast. The Communist Party of Great Britain is founded in London, uniting a number of independent socialist and Marxist parties into a single, united party. Queen Alexandra unveils a monument to Edith Cavell in St Martin's Place opposite the National Portrait Gallery. The English nurse was executed in Germany for helping hundreds of allied soldiers to cross the border from occupied Belgium to the neutral Netherlands. George V officially opens the Imperial War Museum at the Crystal Palace. The Kapp Putsch threatens the newly formed Weimar Republic. In defiance of the Treaty of Versailles, the leaders of the Marinebrigade Ehrhardt refused to disband and marched on Berlin, occupying it on the 13th March. With the general army refusing to defend the city, the government fled to Stuttgart. The rebellion, however, failed after the workers joined a general strike, disabling their plans.